We begin collaborating during the conceptual rendering stage to offer quality ideas and budget-oriented solutions. 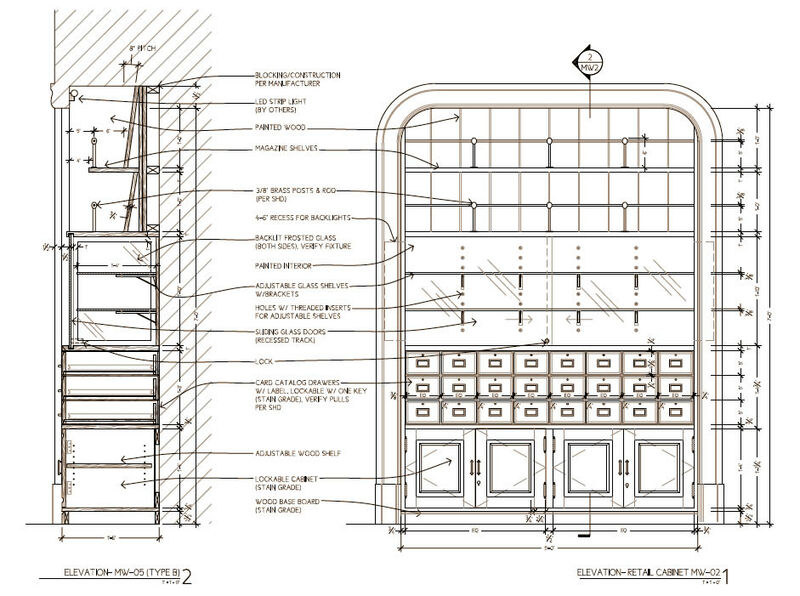 Detailed millwork can be complicated and time consuming to design. We lessen that burden for our clients by bringing our knowledge and expertise to the table as a design partner. 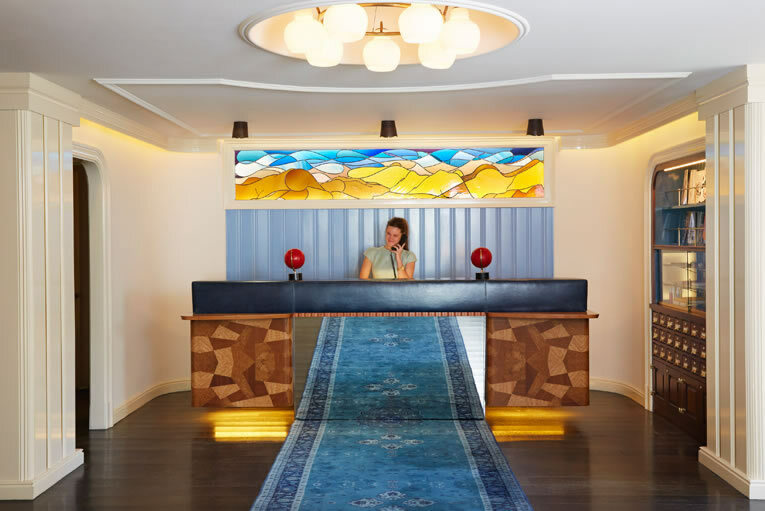 Our design team works closely with architects and designers in the process to create one-of-a-kind statement pieces. Approaching millwork design from the front-end allows us to deliver the look and materials you desire in a budget-oriented way without having to make sacrifices later on. At CKS, we take pride in getting architects and designers what they want, delivered correctly, and on time. 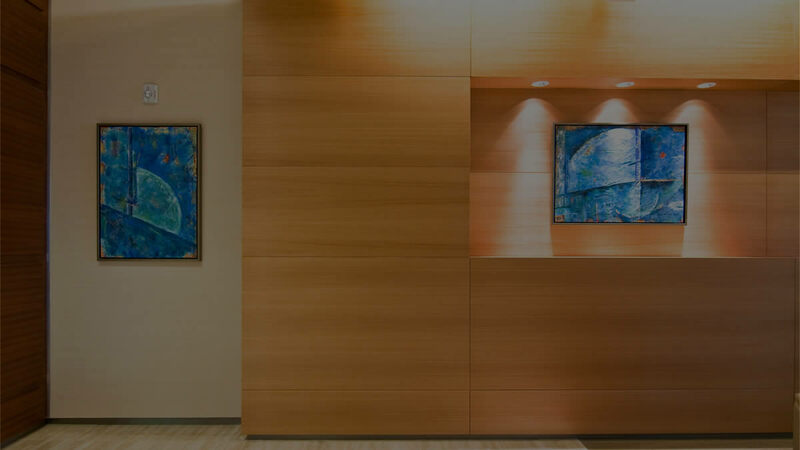 Our engineers have experience working with and combining a variety of materials ranging from exotic wood, steel, natural stone, quartz, upholstery, metal, wood veneers, and architectural glazing. We work with architects to locate, engineer and integrate even the rarest of materials into the design. Our experience working with different elements allows us to offer our clients single source production. This approach ensures the final product is executed properly and directly from our workshop, rather than having numerous trades involved. 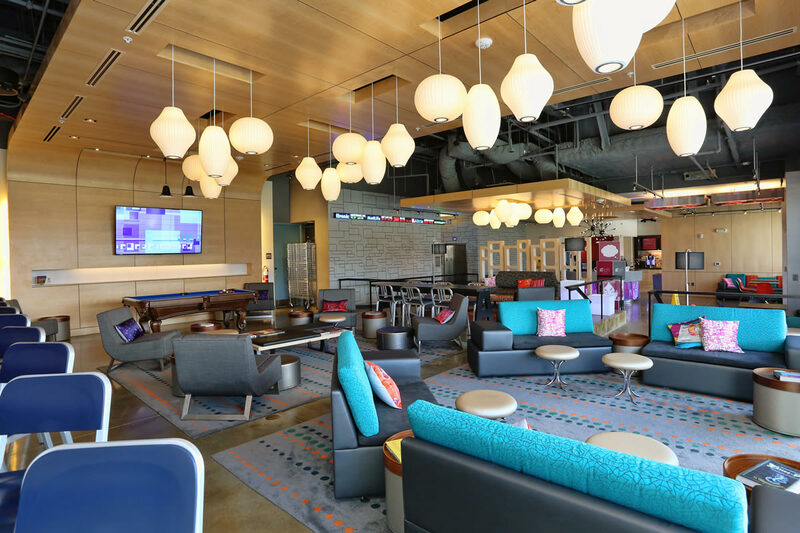 We take on the task to find and source all the components needed to build and enhance your design, allowing you to create signature spaces. 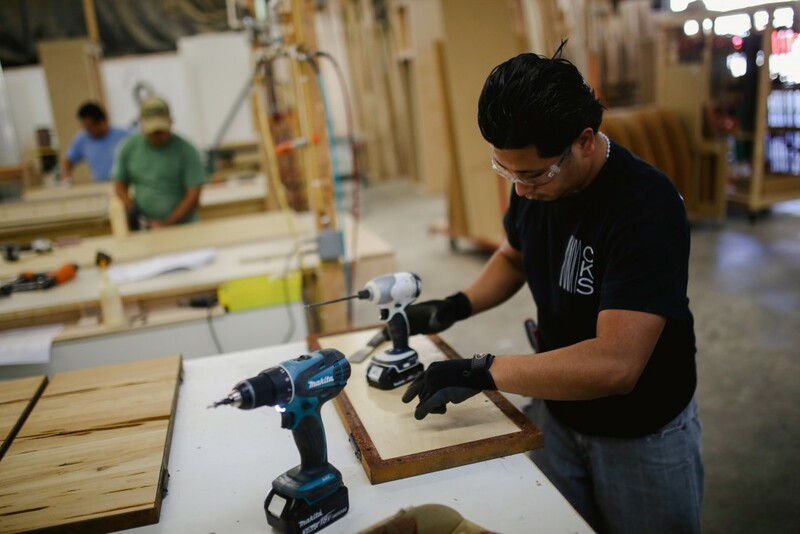 Our production facilities are equally well equipped to handle high-volume work including custom panels, built-ins, and furniture in addition to premium-grade, individually milled pieces. Our CNC technology allows us to speed up manufacturing and production time. Our group of master craftsmen create the highest quality cabinetry, furniture and uniquely designed pieces to exacting standards. Many projects require both types of work and that is where our value and dedication to both areas substantially benefit our clients. Wood finishes are varied, unique and require precise control, formula and application. Our dedicated Finish staff has many years experience working in millwork and furniture finishing. 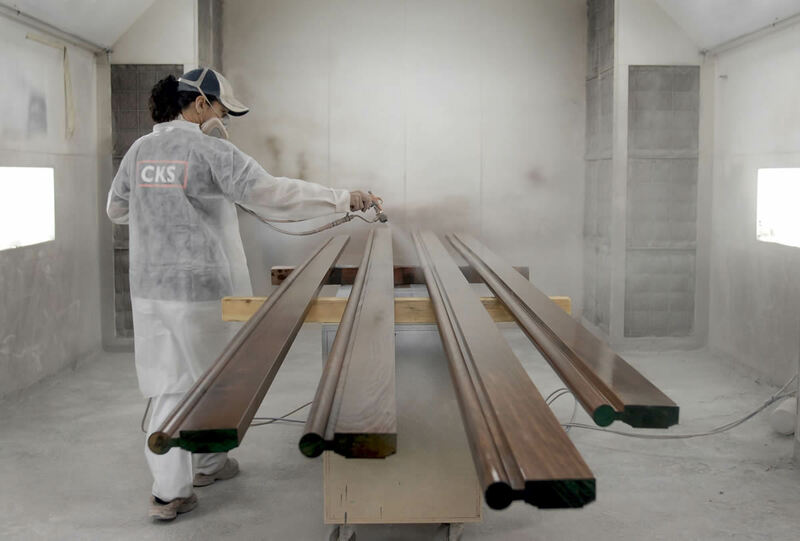 We have the capacity to develop custom finishes to match any surface, stain, or material. Our craftsmen are adept at color-matching and can manipulate stains and finishes on less expensive materials to achieve a high-end look. All of the materials and elements of each project are integrated and fit in our millwork shop to ensure a seamless installation in the field. Our installation crews have exclusive relationships with CKS and will travel where needed to receive and install our millwork. We are accustomed to working in demanding environments and the close coordination of our project management staff with our installers creates the right balance of speed and accuracy. All of our installers are licensed and bonded with the appropriate insurance coverages for the project.